You can find the latest in Etnies caps here. We always have their latest caps and snapbacks in stock for fast delivery. 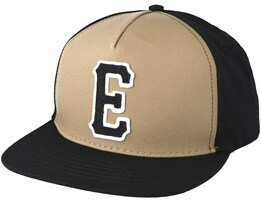 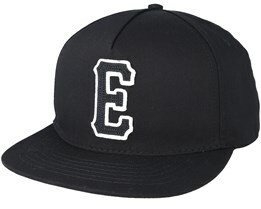 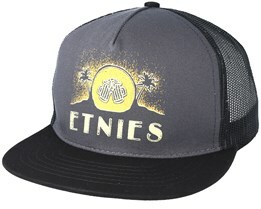 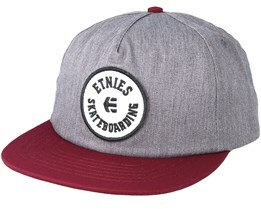 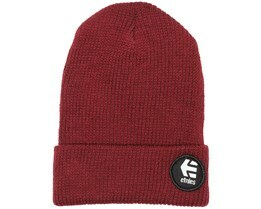 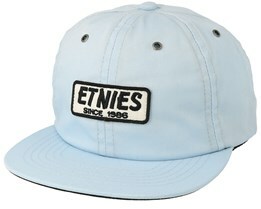 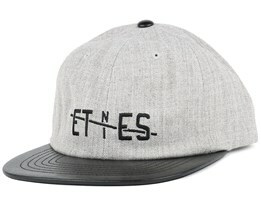 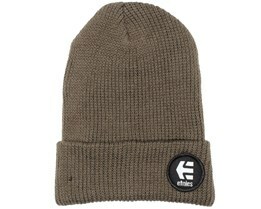 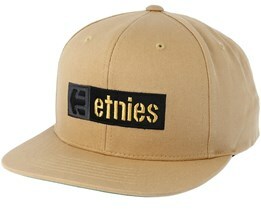 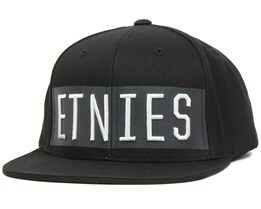 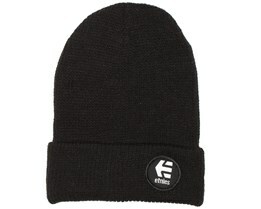 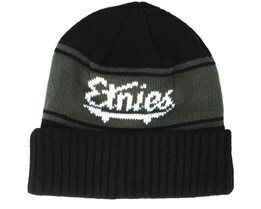 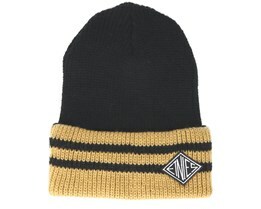 Etnies are dedicated to shoes and clothes but have managed to select hat models that are recurringly popular. 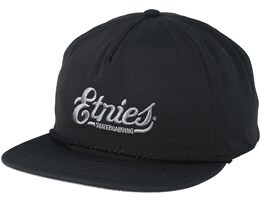 Their strong brand within skateboarding has made the Etnies cap or snapback a must-have product for many skate enthusiasts. 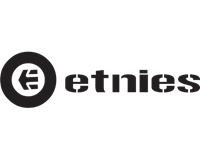 Etnies was founded in 1986 under the name Etnic, by the French skateboarding pro Pierré André who wanted to create a shoe that could handle the heavy pressure of skateboarding. 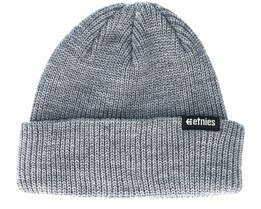 He succeeded very well and today Etnies manufactures skating shoes which are a must for many skateboarders. 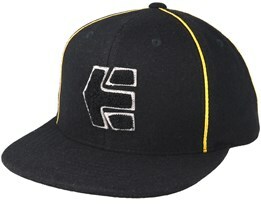 This means that many also choose Etnies hats and snapbacks for their headgear.